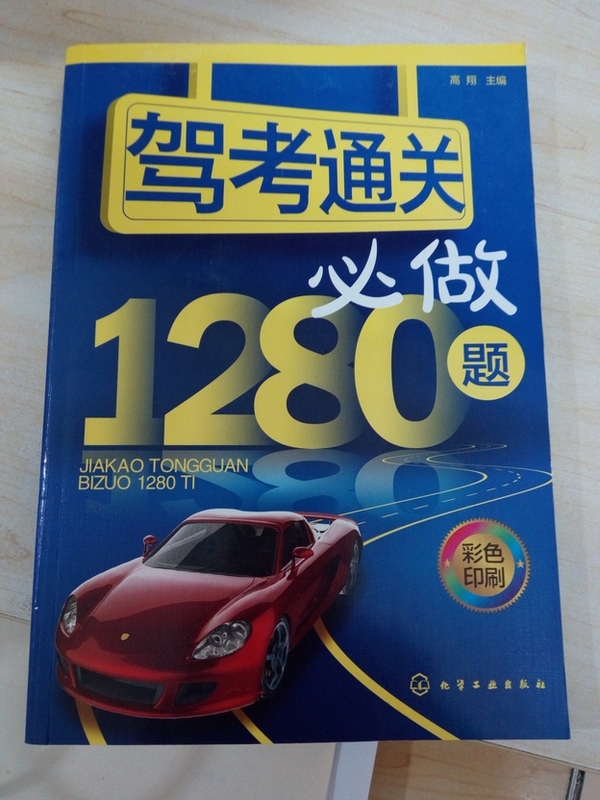 If you are a Japanese car license holder, C1 exam is basically only writing exam. The writing exam can select the problem of Japanese. Foreigners can select own mother tongue in major languages such as English and French. If Chinese level is less than intermediate, I think that we will choose own mother language without hesitation. However, the problem here is the accuracy of translation. Clearly miss translated, those that originally misunderstood, those with meaning unknown are included at many cases. So it is absolutely impossible to get 100 points in a foreign languages. repeatedly practice previous exam then try to raise the level until 93 to 96 points. I think that it will be able to get about middle of 70 points at the beginning, then after having the previous exam 5 times, points will be middle of 80 points. having 8 or 9 times, points will be 92, 93 points. Preparation is OK as long as 95 points can be taken at the 10th time.On the exam day you can enter the exam room from around 10 minutes before the exam time. There are many PCs in the examination room, and we sit in front of the PC one by one in order. seats are not assigned. When time comes, we enter the own examinees number to the computer. When we go to the next screen, we set the language. Select Japanese (own languages) and start to answer. The time is 50 minutes. Actually we can spend 50 minutes and challenge up to 2 times. For example, if we finish 100 problems in a first 25 minutes and if we fail less than 90 points, we can challenge again until 50 minutes of time limit is reached. Of course, we can slowly answer 100 questions over 50 minutes. When we press the end button on own PC, the score will go to the place of the examiner. If passed, the examiner will write down the score on the examinations admission card.We need go to the payment counter of the license issuance fee with examinations admission card . when we pay 10 yuan at there, you will be instructed to go to the EMS application counter. we will write our address, name and phone number then pay 20 yuan. we only wait until our license delivered our home, it will arrive without waiting for a week. then you are a Chinese car license holder now.